We've done loads of work. Riffle helps keep them out of water. 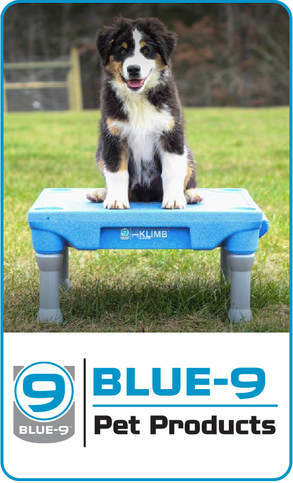 The initial branding for the KLIMB™ dog platform was not getting the traction that it needed to grow. We reinvigorated things, brightened them up with new design elements, reworking the logo and collateral, trade show displays and more. We're continuing to create and help maintain brand continuity for them with additional new product logos, hang tags, signage, print ads and more. 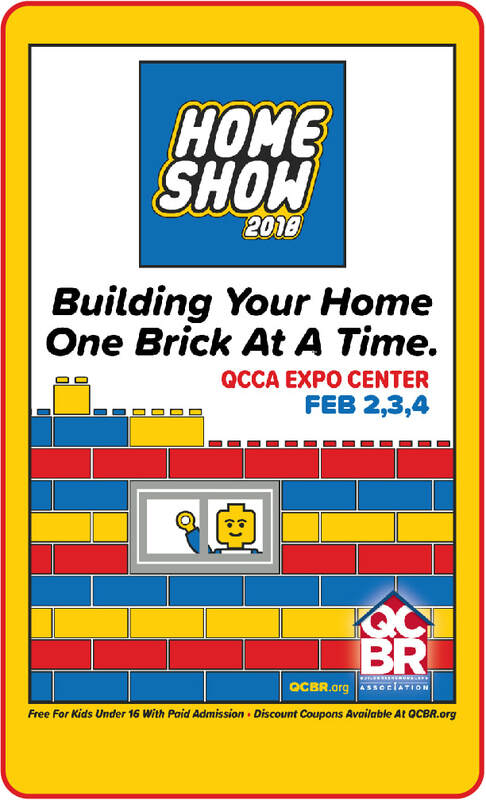 We've been working with the QCBR for several years now providing all kinds of support materials for their annual Home Show, including radio and television, collateral and more. We help with their twice-a-year Parade Of Homes with design work, outdoor and print ads too. This wind energy project continues to evolve with ongoing improvements and changes to the design which may change what business and consumers think the 'right size' for wind energy. 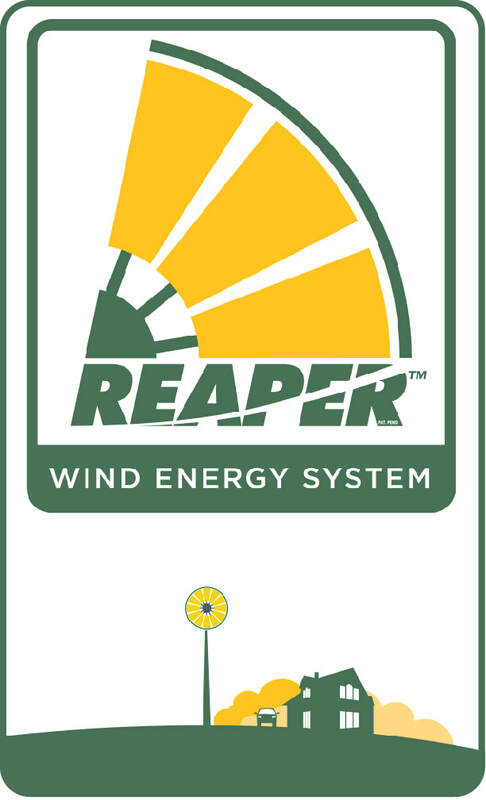 We've worked with this client since 2012 with branding efforts that should help make The Reaper a big deal for heat and energy. Pretty amazing stuff who wanted to work with us... at Riffle. Some more loads we've done. We've created a lot of logos over the years and several of these projects have included product naming and taglines. A short load of audio and video. Here's a few radio and video things we've done, some new ones and some old ones we like too. We have partnered exclusively with Charlie Honold and Riffle for the past nine years for our branding, marketing and advertising needs. Their work is exceptional! It’s creative, interesting, very effective and on time. Riffle has been a key partner in the growth of our brand and our business.